It’s no secret that moving an entire household is a very stressful endeavor. That’s why Aloha Movers is here to help you with managing the stress that comes from moving from one home to another. 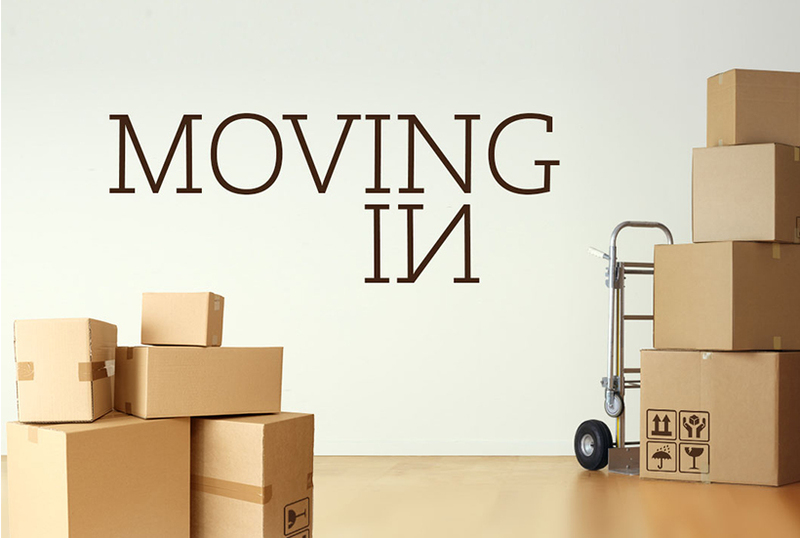 Moving to a new house, apartment, or condo? Big or small, local or long distance, Aloha Movers will get you there safely, securely, and within budget! Aloha Movers came from humble beginnings. We started with two guys and a small 16 foot truck. Now that we are a bigger company with multiple sized trucks, our mission to exceed customer expectations has not changed. Our ability to customize our moving services to fit customer needs has also remained the same. We do a wide variety of local moves, including apartments, single-family homes, retirement communities, dorms, condos, and many more! Our movers are trained to protect your belongings and your home – all pieces of furniture are padded and stretch wrapped free of charge, ensuring your items and home are damage-free at the end of your move. Worried about packing up your home prior to moving? We’ve got you covered with our full-service packing and unpacking services, too. Aloha Movers will provide an open line of communication accompanied with a detailed inventory and ballpark estimate in advance. This can prevent surprises and a few uncertainties, especially when it comes to the invoice. Our friendly, trained staff will arrive with clean professional moving trucks, all the trade knowledge, and the equipment necessary to take you to the next stop along your journey. Whether you need a complete moving solution or a single item, we will customize your experience to fit your individual needs. We pride ourselves on being one of the best moving companies in San Diego. Our furniture moving methodology is safe and efficient, but also takes the stress out of moving day. As our client, you will enjoy all the luxuries you would come to expect from a top notch Southern California moving company. Let us show you what we’re all about. Check out our customer’s San Diego moving reviews. We’re the PROFESSIONAL MOVERS YOU CAN TRUST with your upcoming home move. There is a reason why we have such a high referral rating and we encourage you to find out why! Looking to move offices for your business? We do that too.